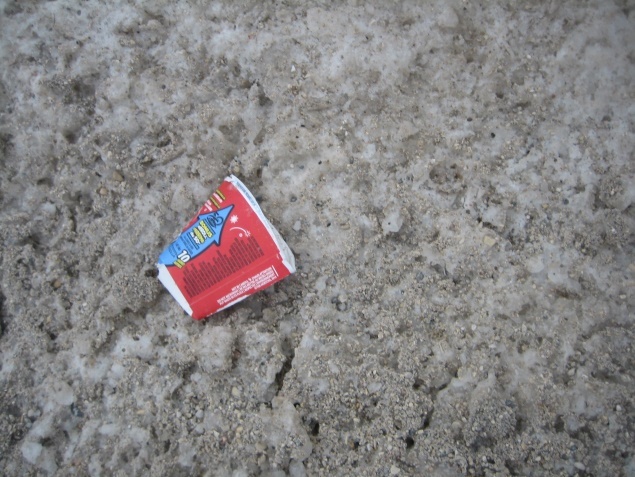 The other day, in celebration of the impending spring weather, I went for a run around the neighbourhood. I didn’t go far, but at the end, I was tired-tired of the scenery. Nothing makes me more infuriated than Tim Horton’s Roll up the Rim. All of a sudden, everyone is addicted to this cheap, chain coffee. No wait, let me clarify: they are addicted to the thrill of a possible win. 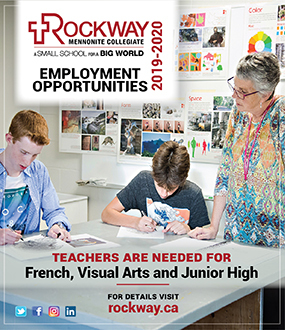 All of a sudden, Canadians swarm to the drive-thrus like it’s their patriotic duty—and the ads certainly paint it this way. They create the illusion that this, like hockey and cold weather, is what unites us as Canadians. This embarrasses me. As Canadians, we should know better. We know about global warming and climate change. We know those adorable polar bears are in danger. We know that our environment is in danger, real danger, and yet we just don’t seem to care. Not if we have a chance at winning. 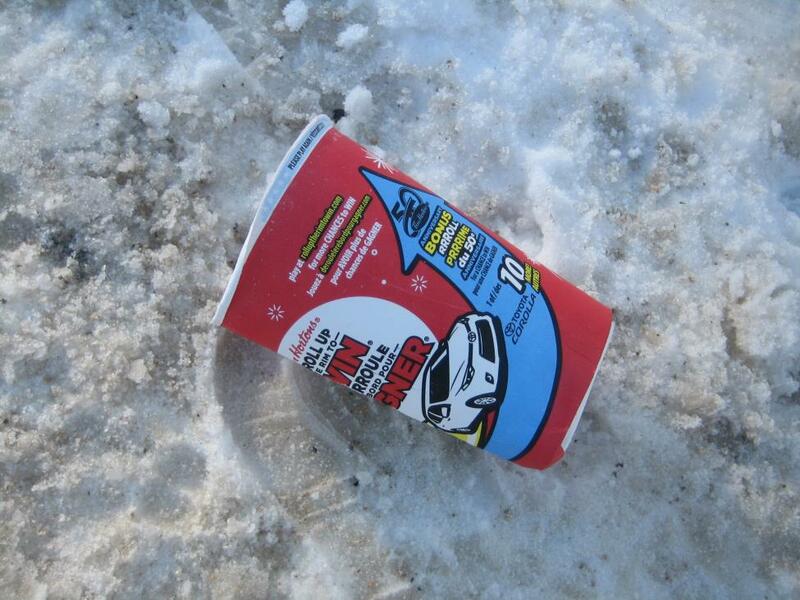 Unfortunately, Roll up the Rim season makes losers of us all—especially our children and all future generations. When our water and air is polluted, even the wealthiest of us suffer. 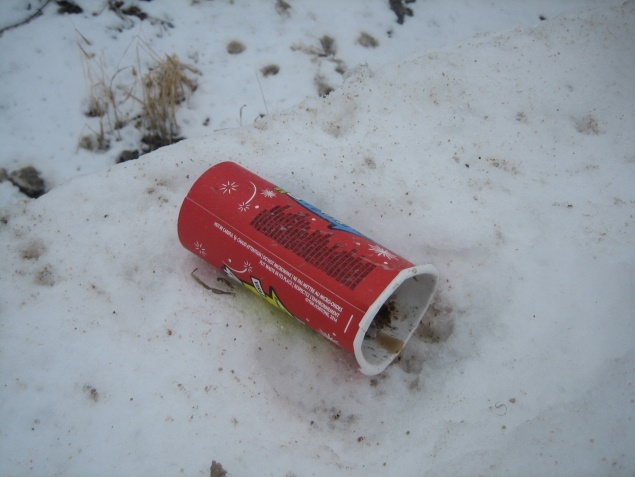 Perhaps this sounds melodramatic, but did you know those ugly Tim Horton cups are not recyclable? They could be, but they aren’t. Besides, we all know recycling isn’t the solution. Roll up the Rim is excessive and unnecessary waste and I don’t understand it. I find this blatant annual celebration of waste embarrassing. It’s as embarrassing as Winnipeg’s unwavering pride of being named Slurpee Capital of the World. We should not be celebrating such damaging and unhealthy lifestyle choices. I would like to challenge everyone to keep a firm grip on your travel coffee mug at all times, even during Roll up the Rim season, and if you are so desperate for a free cup of coffee, you are more than welcome to stop by my place. I brew a mean cup of fair-trade coffee and that makes us all winners.